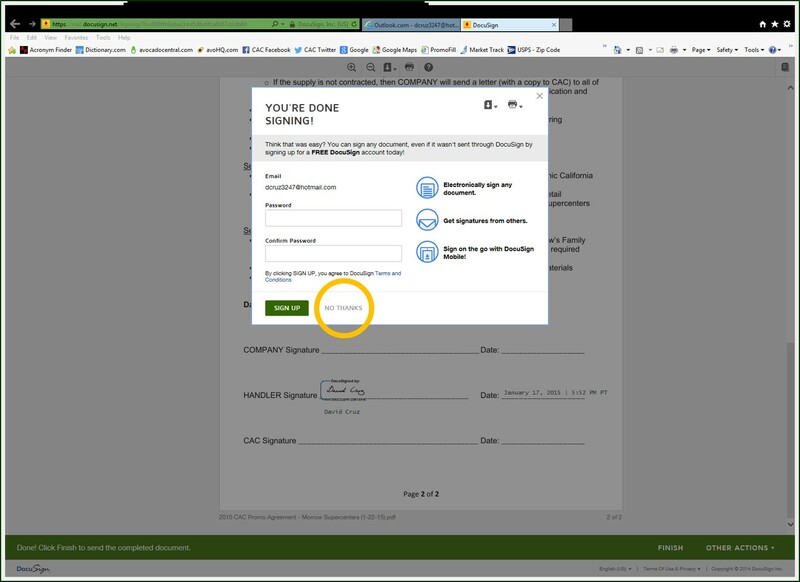 At the end of this module you will understand the process recipients go through to sign documents via digital signatures through DocuSign, and be able to walk them through the process if necessary. 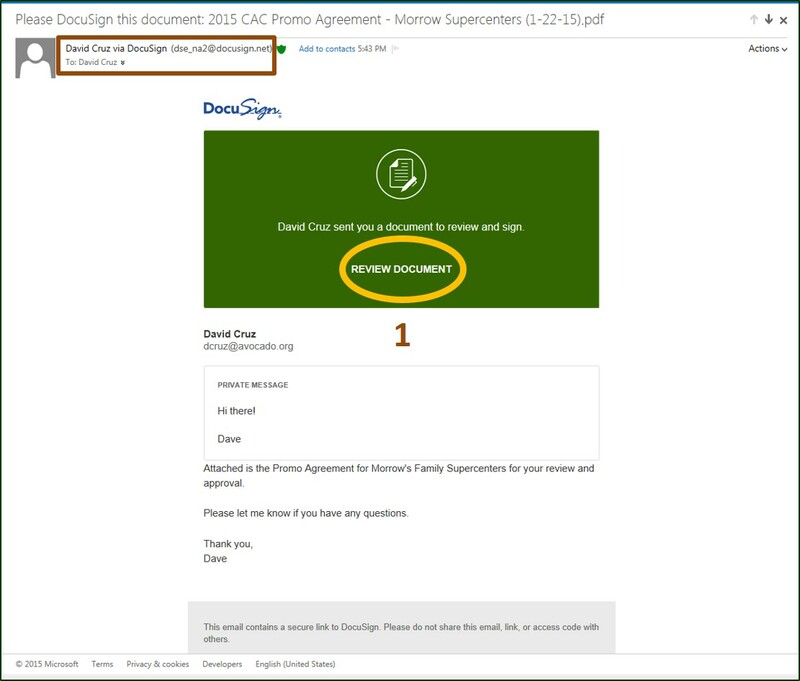 At the end of this module you will understand the process recipients follow to digitally sign documents through DocuSign and be able to walk them through the process if necessary. 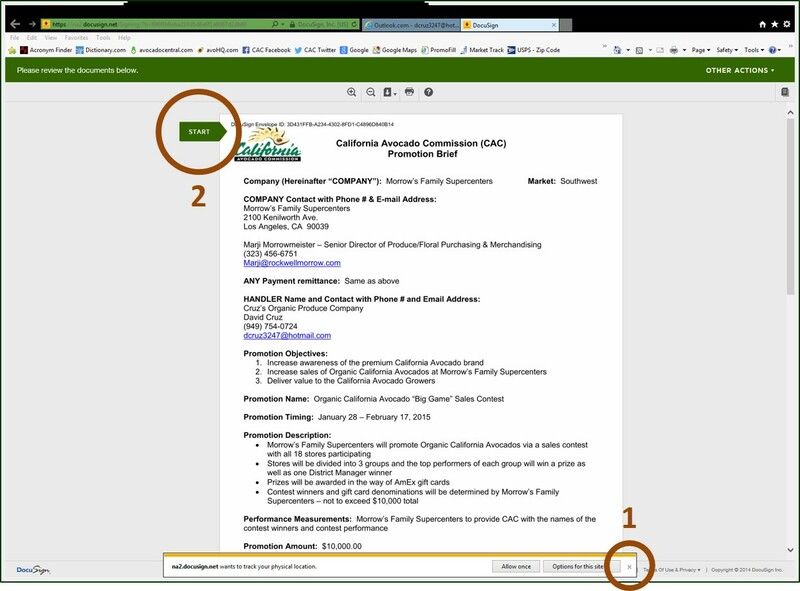 If you don’t see that box, go ahead and click “CONTINUE”. 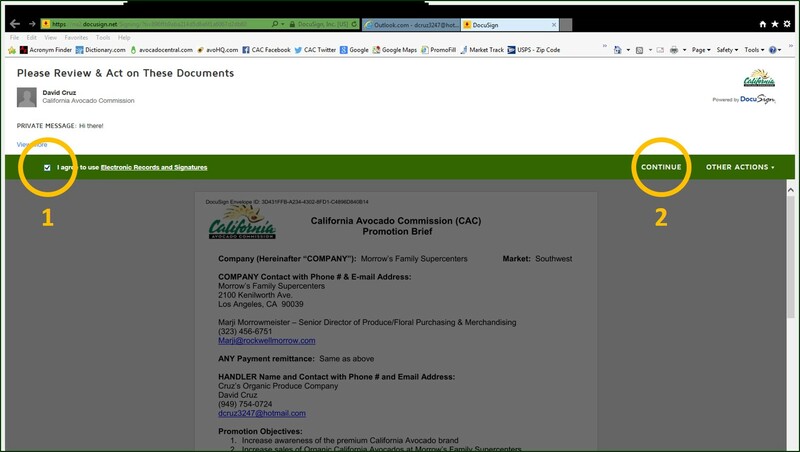 Click on the “FINISH” box at the bottom to finalize and then you’re done. 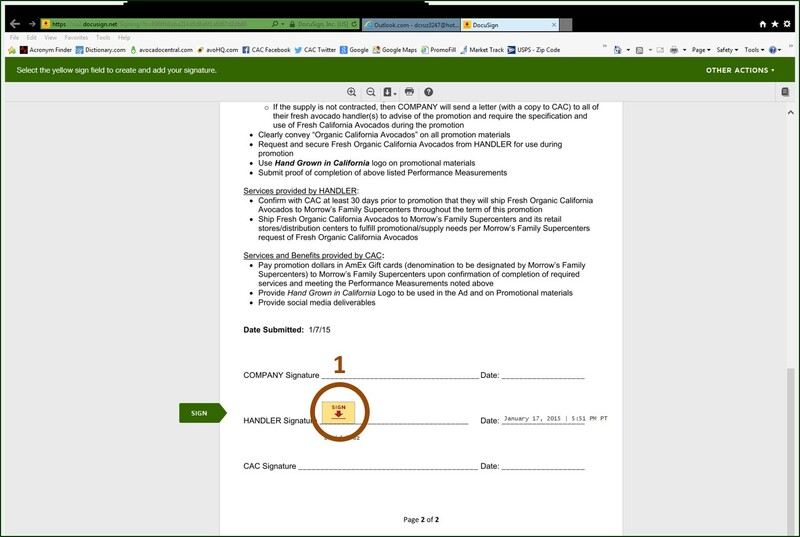 You have to be a member of DocuSign to sign documents. 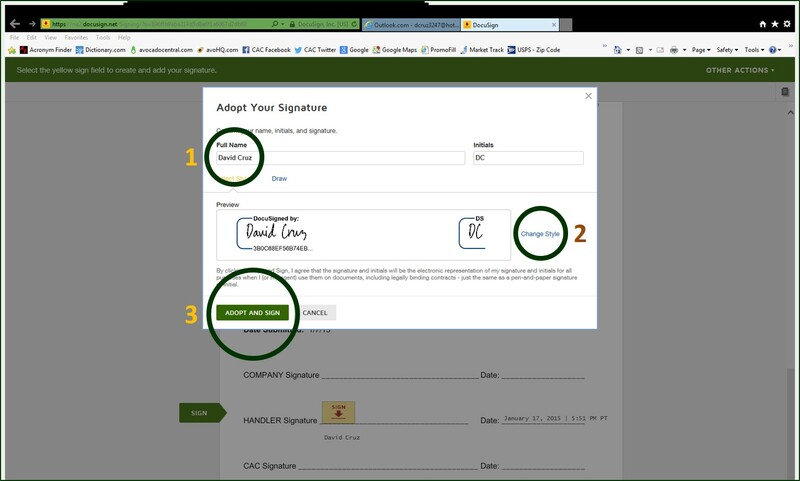 If you haven’t used DocuSign before you will have to enter your full name to create your signature. 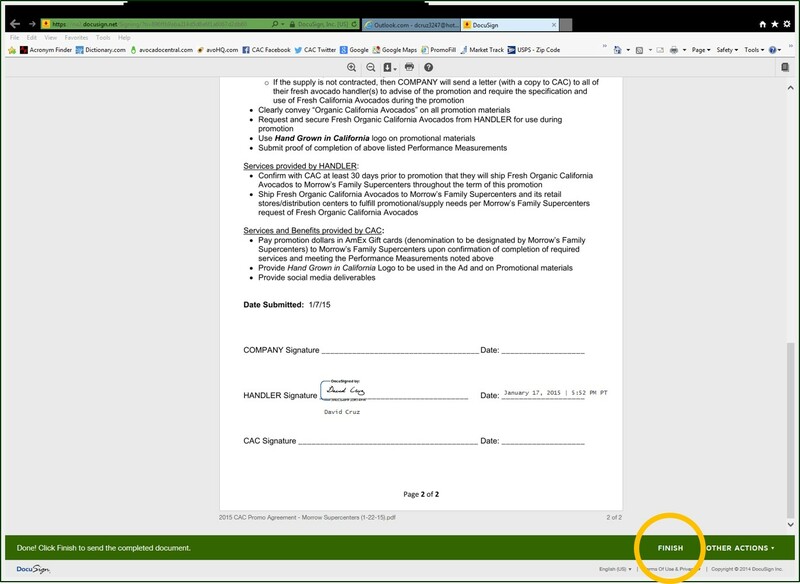 If you have any questions regarding the DocuSign digital signing process please contact David Cruz at [email protected] or at 949-341-1955, x104.